Choose a job you love and you’ll never work a day in your life. These words by the ancient Chinese philosopher Confucius are valuable for anyone in the workforce, but resonate among small business owners—people who have taken a leap of faith to start a business and pursue work that speaks to their personal passions. 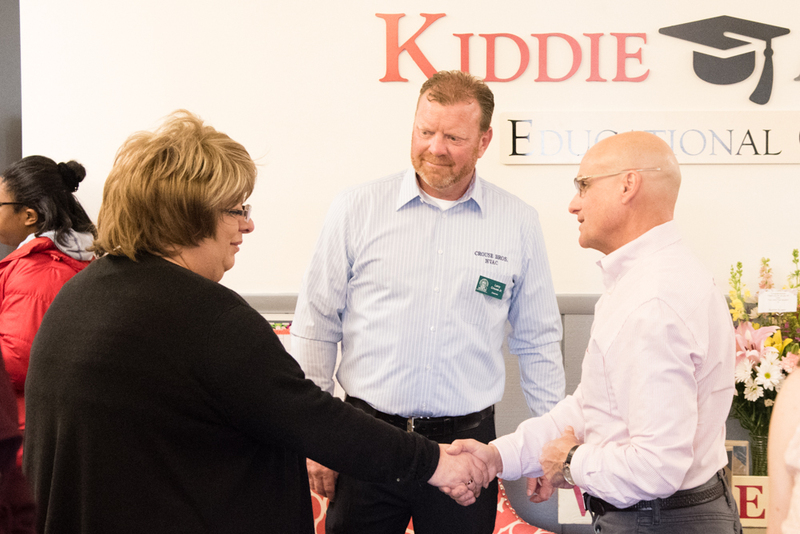 Every franchisee within the Kiddie Academy® network has chosen this path as an independent franchise owner. 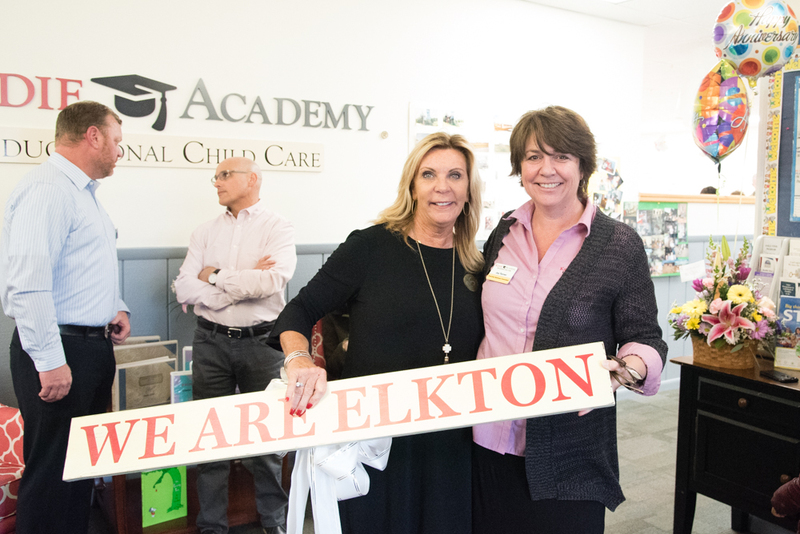 (Photo Left to Right) Taylor Barry, Wendy Barry’s daughter and Kiddie Academy of Elkton’s first student, and Wendy Barry, Owner of Kiddie Academy of Elkton. 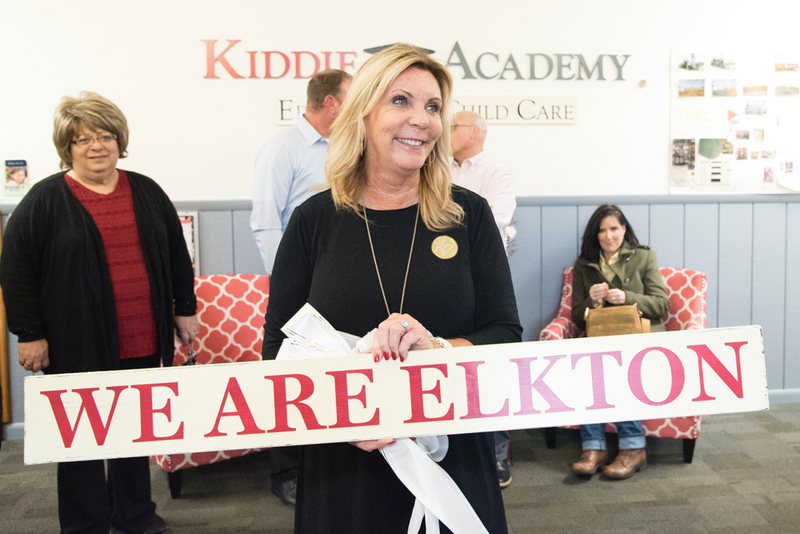 This year, Wendy Barry celebrates 25 years as owner of Kiddie Academy of Elkton, MD, the first ever franchise academy. 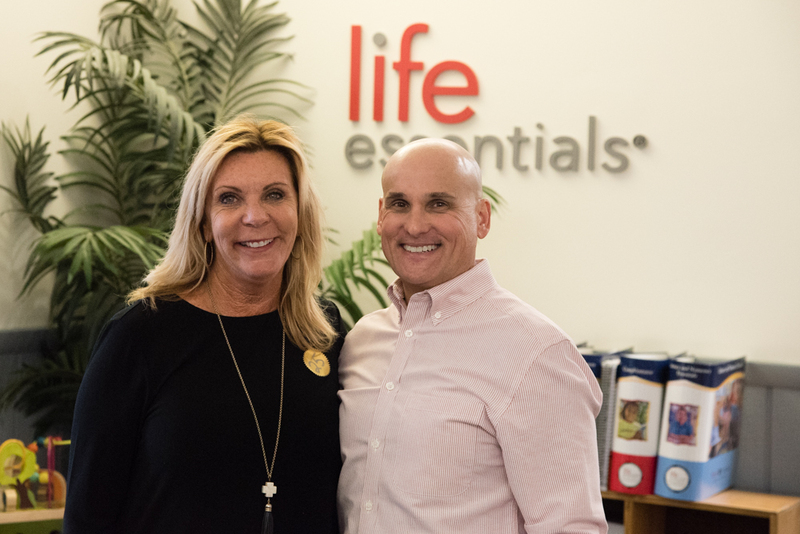 When she opened in 1993, Barry had no formal child care or franchise experience, but she was looking for financial independence and work-life balance, along with the best possible care for her own child. 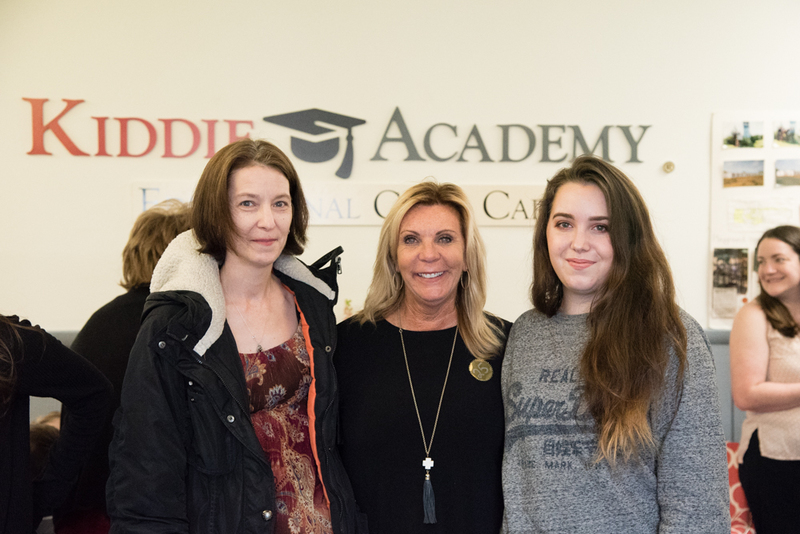 “All my expertise was in high school and special education,” Barry said, noting that Kiddie Academy gave her the training to succeed. 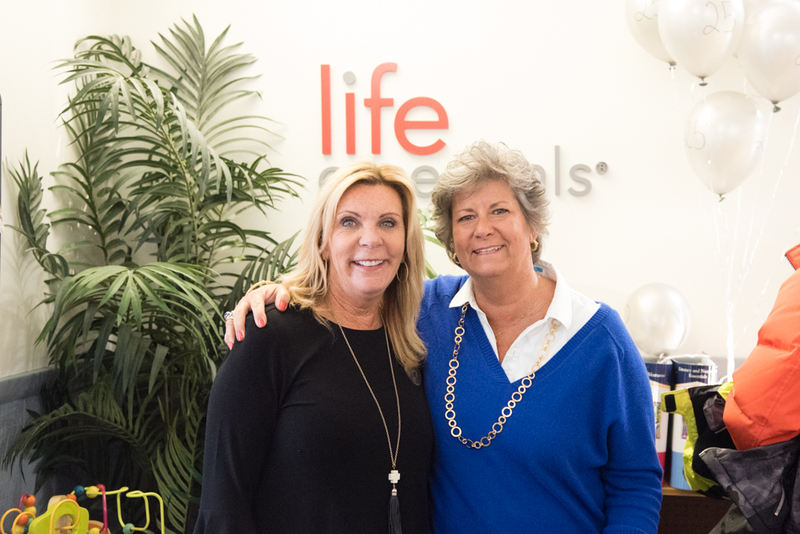 “They really did teach me and support me.” She leveraged the expertise and tools provided by the corporate team and has never looked back. 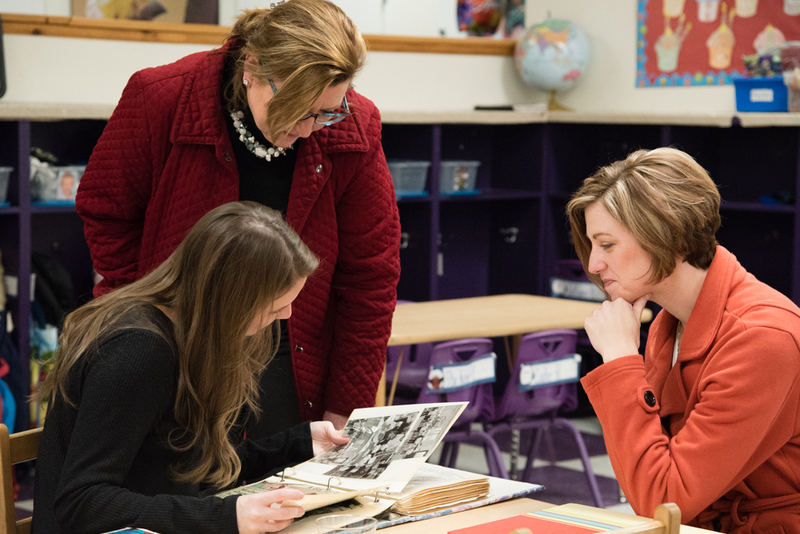 Over the years, Barry realized that educational child care is a steadily growing industry, providing a sustainable model that allows owners to ride any bumps in the economy. 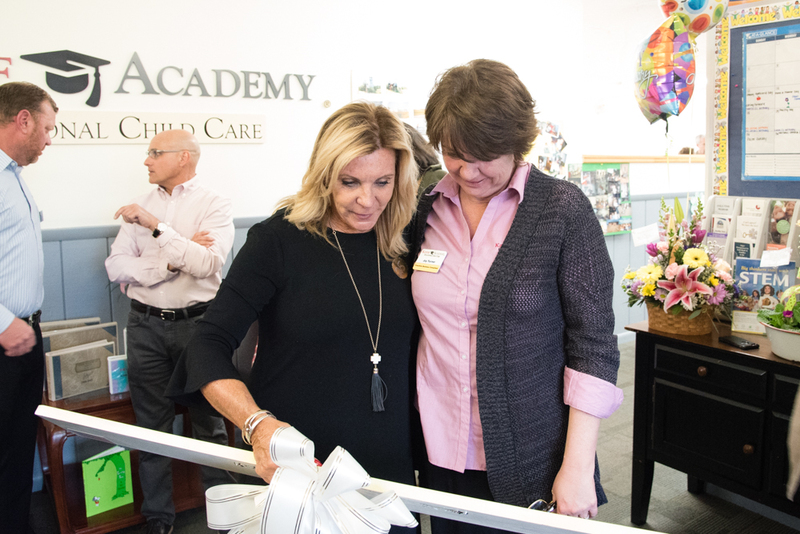 When she opened the first-ever franchised Kiddie Academy she had six kids. “One was my own,” she said. 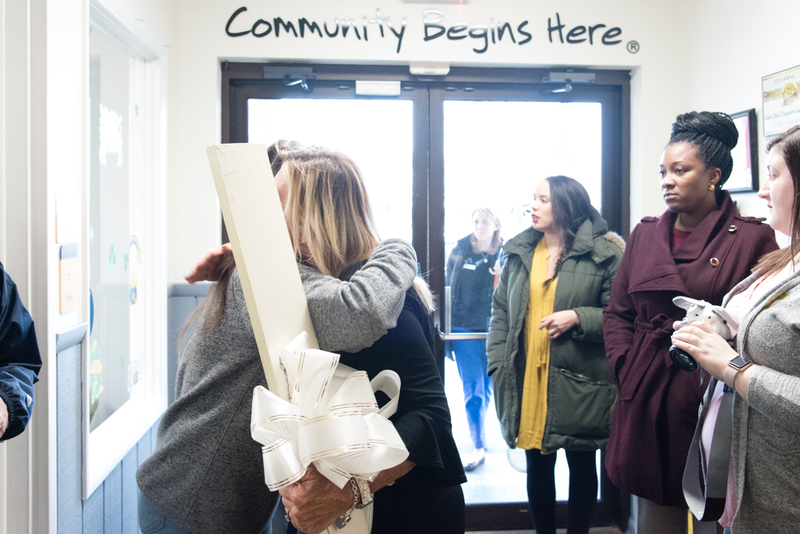 By the start of the second year, she was at capacity with 100 children in her care. Ten years ago, an infant room was added. 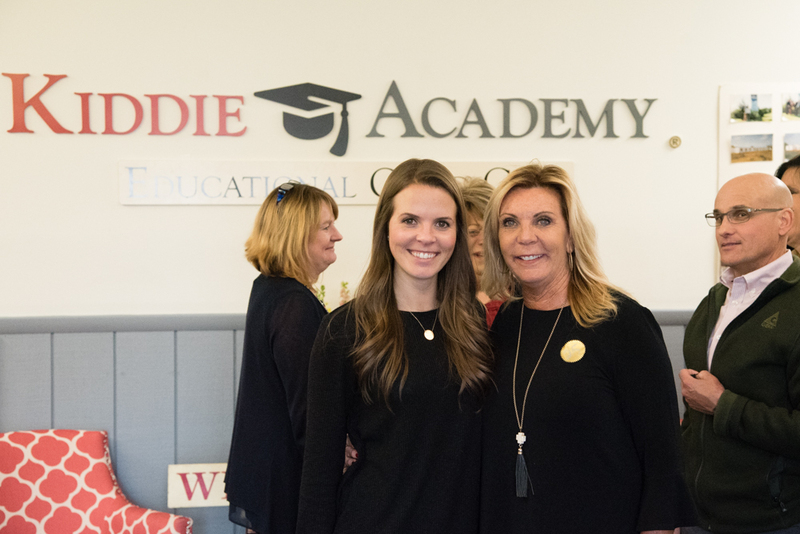 Barry has seen both her business grow and her students benefit through Kiddie Academy’s continued innovation, including updated curriculum, enhanced music programs and technology to help prepare her students for success in both school and life. 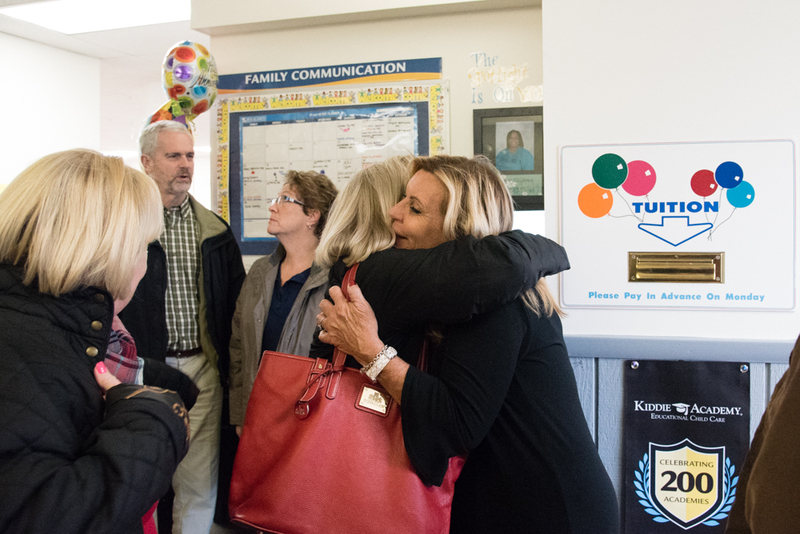 “I now have kids of former students, kids of kids who had summer jobs here,” Barry said. 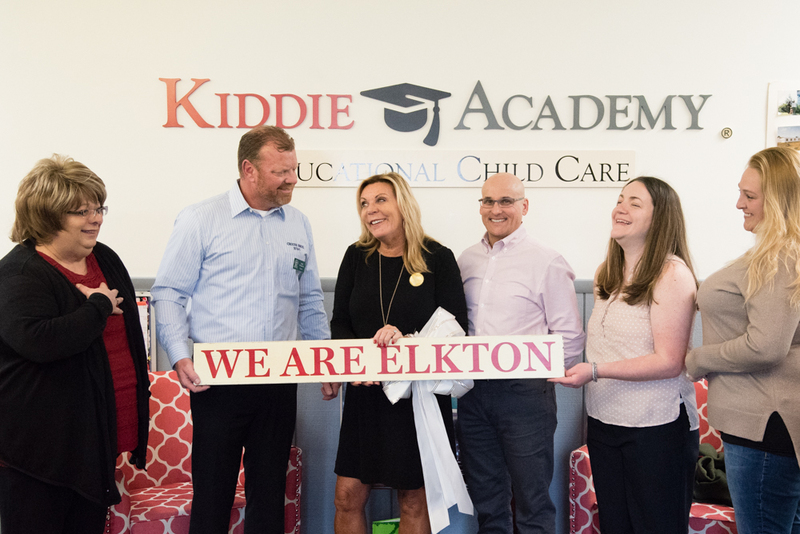 (Photo Left to Right) Mary Jo Joblanski, Elkton Town Commissioner, Larry Crouse, Town of Elkton, Wendy Barry, Owner of Kiddie Academy of Elkton, Mike Miller, Kiddie Academy Executive Chairman, Mellissa Bristow, Director of Kiddie Academy of Elkton, and Fallon Zabriski, Assistant Director of Kiddie Academy of Elkton. 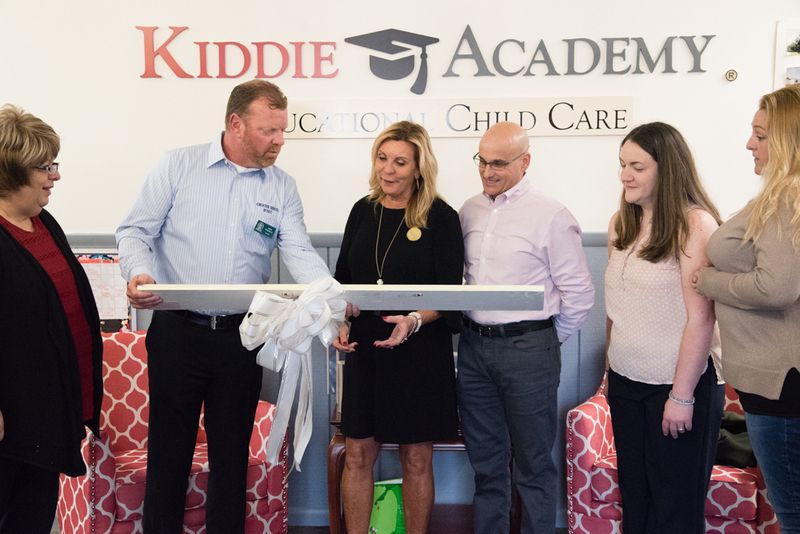 Small business owners are the fabric of our society, and lie at the heart of Kiddie Academy’s success. Their hard work and dedication not only helps to fuel the national economy but also our local communities. 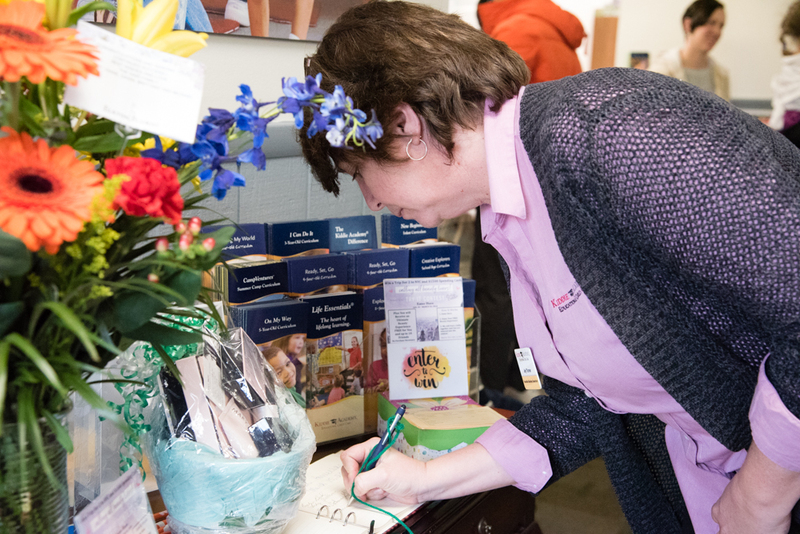 According to Bureau of Labor Statistics, Business Employment Dynamics, small businesses account for approximately 62 percent of all new jobs in the U.S.
Barry’s ongoing commitment to providing a wonderful experience for her families and employees has made her a standout in the Elkton community. 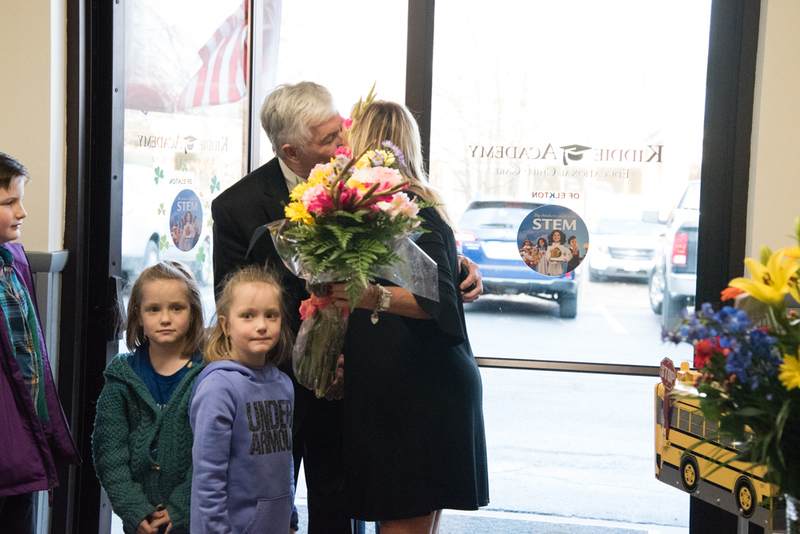 She’s built solid relationships with families she’s served and continues to make a positive impact on the lives of her graduates. 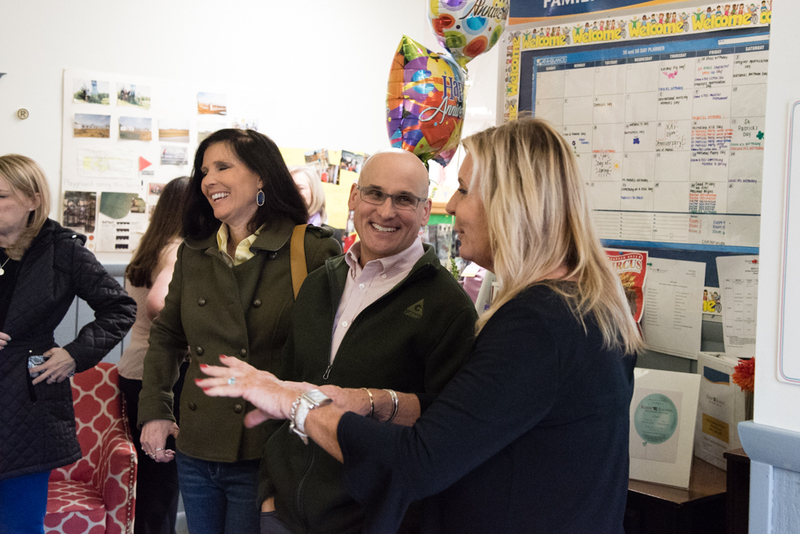 The fact that more and more families are looking for child care options that engage their children mentally, physically and socially only hints to a bright future for Barry and her team—and perhaps 25 more years of success. 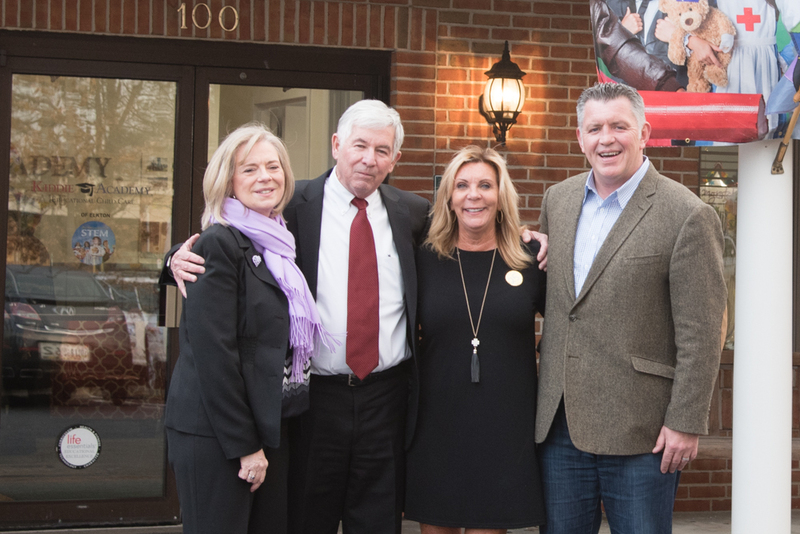 We celebrate all of our franchisees today on National Mom and Pop Business Owners Day. 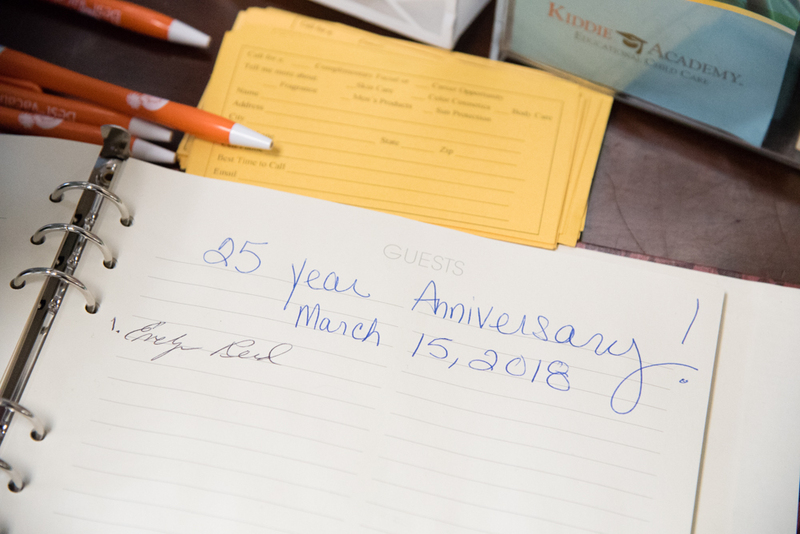 We honor their conviction to embrace entrepreneurship and desire to be their own boss making a living doing things they enjoy most that make a difference in their communities. 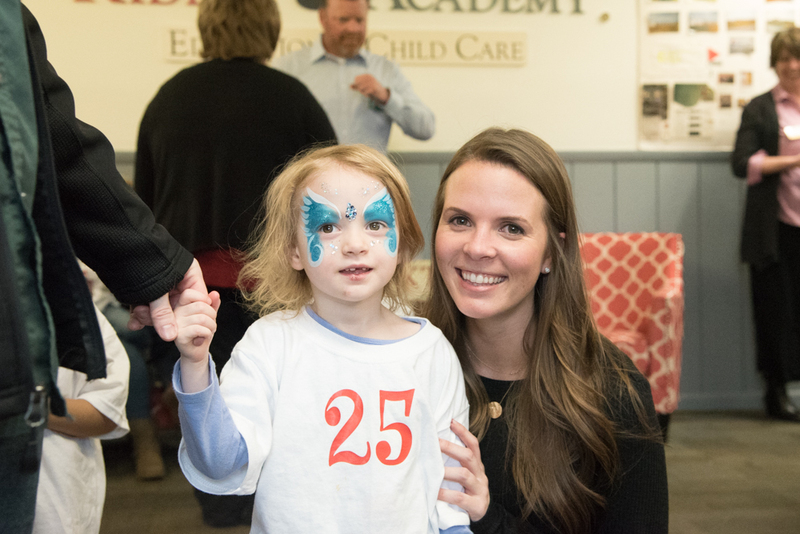 Enjoy these photos from Kiddie Academy of Elkton’s 25th anniversary celebration!